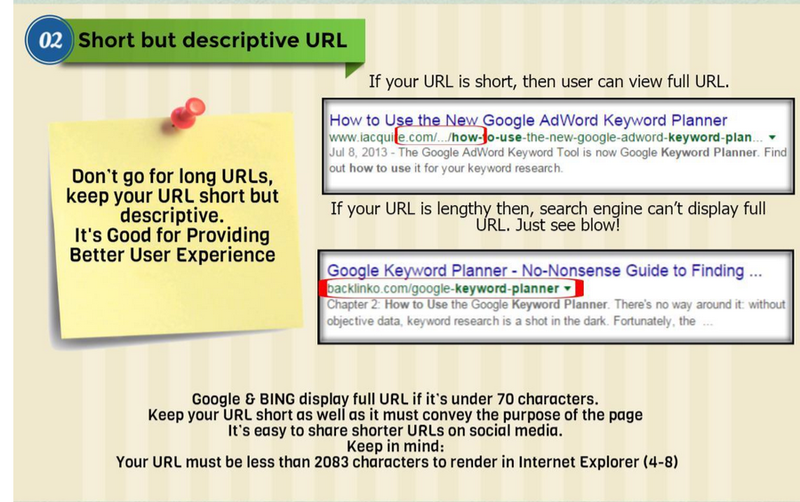 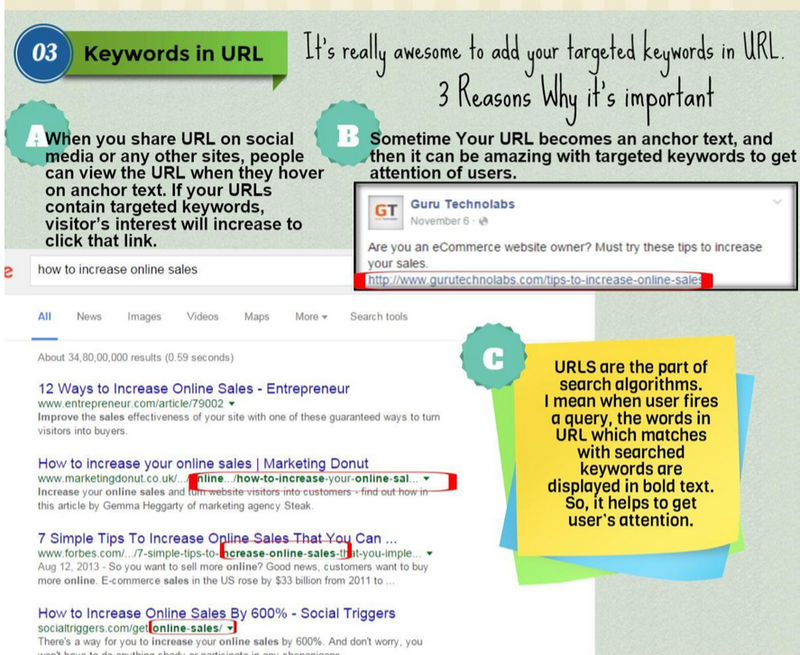 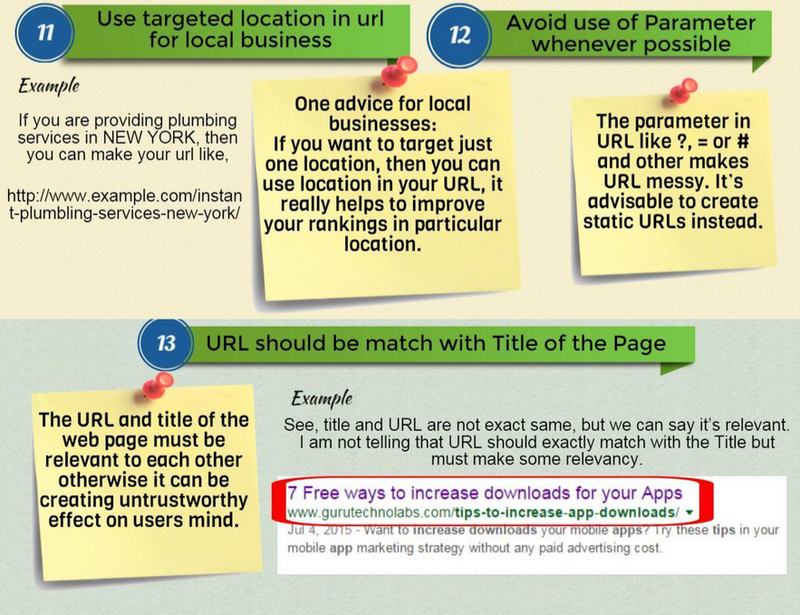 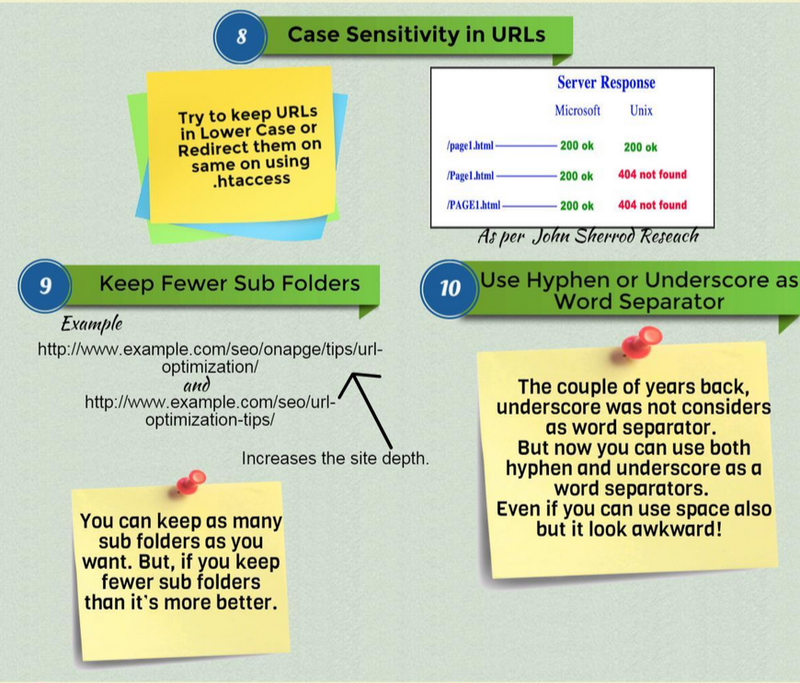 Want users to click on your URLs? 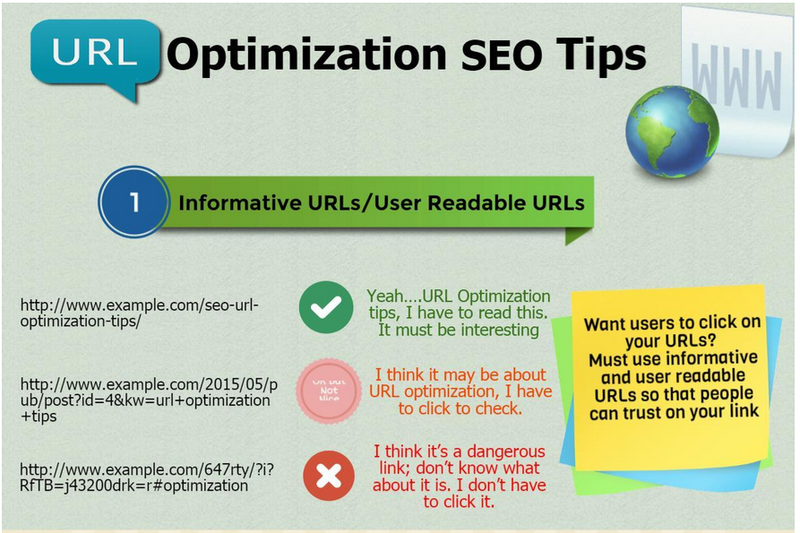 Must use informative and user readable URLs so that people can trust your link. 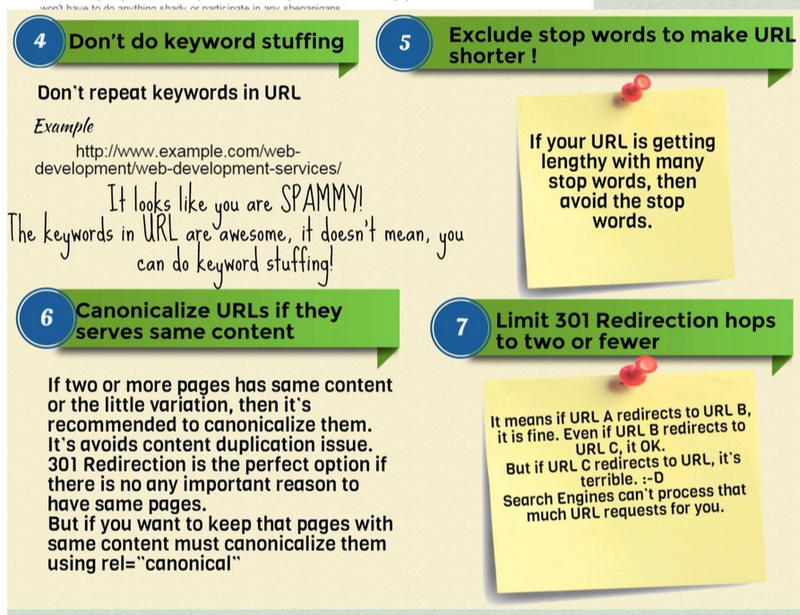 Good luck on all your website URL optimization efforts!